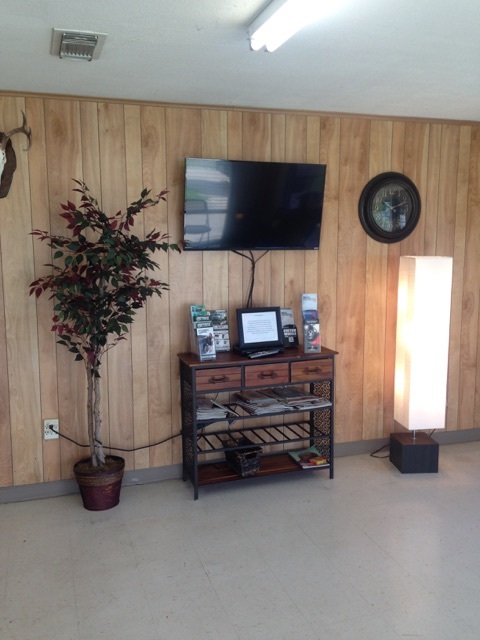 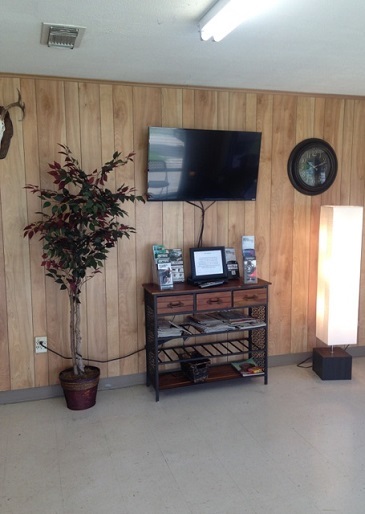 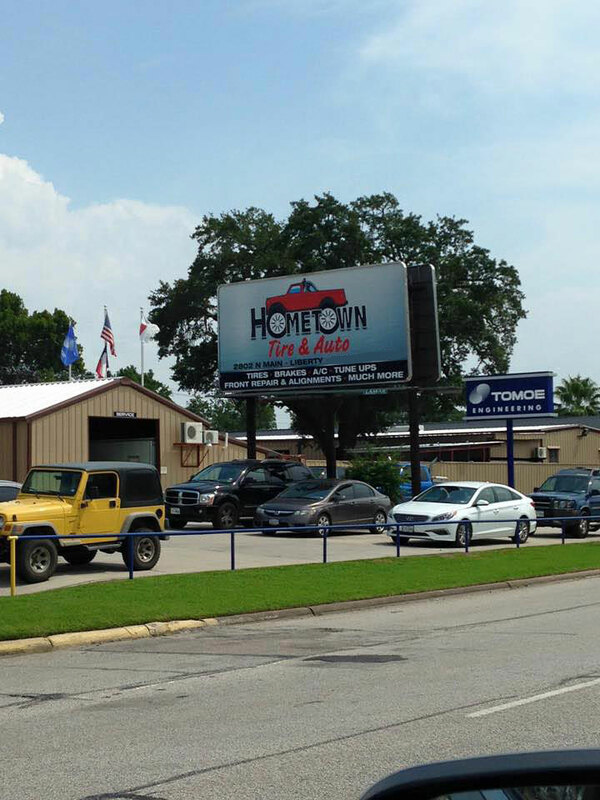 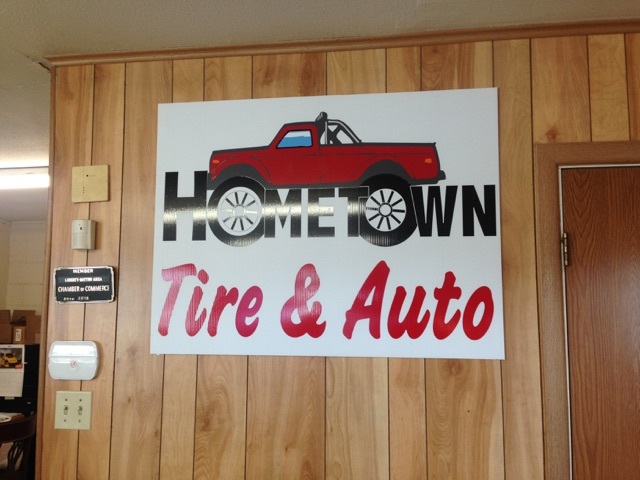 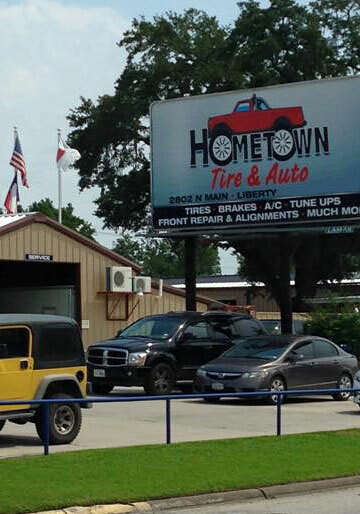 At Hometown Tire & Auto, we strive to make lifelong customers. 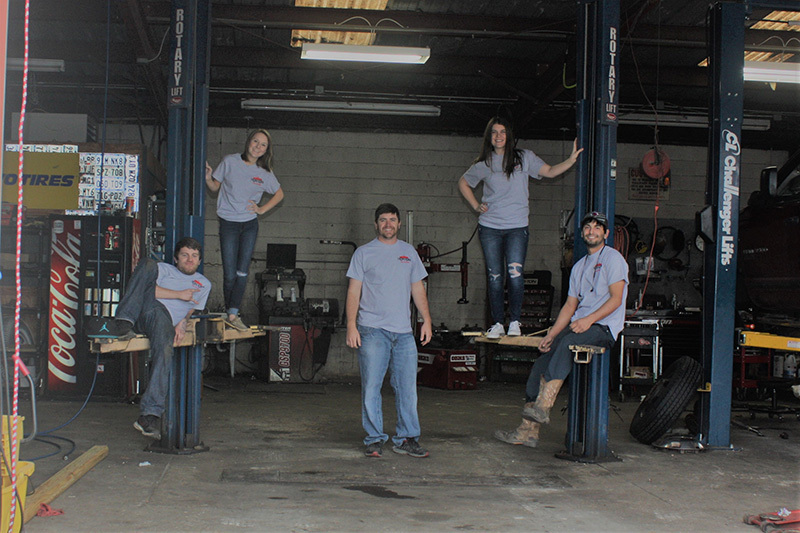 We cater to each individual and their vehicle as if they were our family. 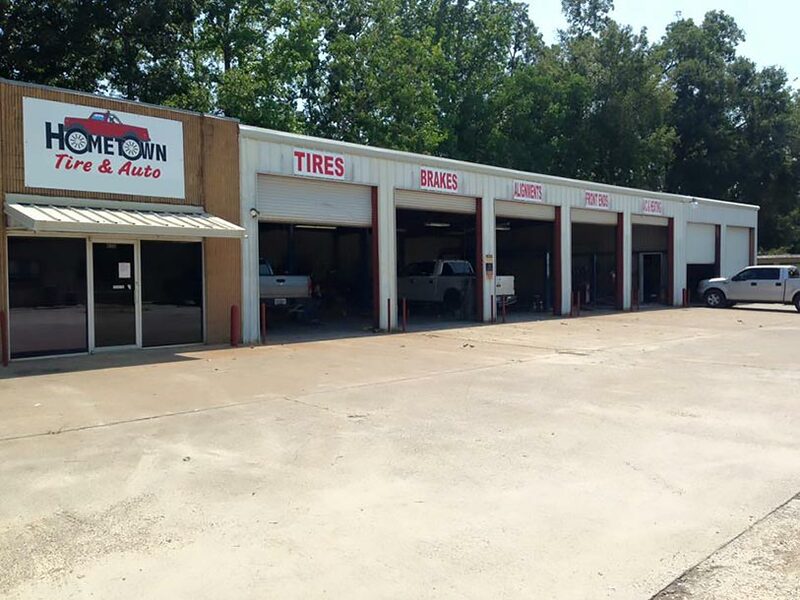 Our goal is to help take the stress out of automotive repair. 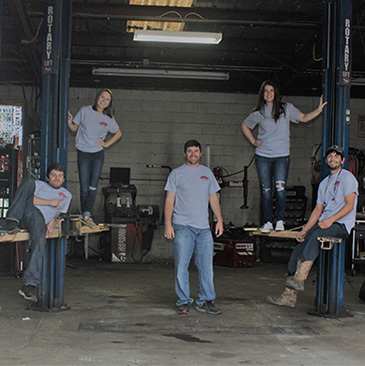 "Best people you'll ever have to fix your car! 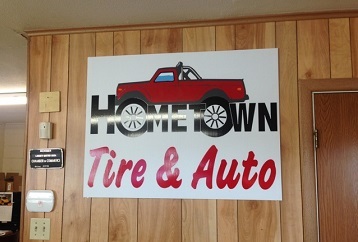 Nicest people in town, & they get the job done right the first time!"